Fish welfare at Loch Duart has never been better than it is now for our salmon stocks. However, like any form of farming, rearing fish, particularly at sea, can bring challenges from one day to the next and there is no room for complacency at all. At Loch Duart we are proud of our reputation for producing high quality farmed salmon based on providing the very best welfare for our fish. This is achieved by giving them only high quality feed with ingredients natural to a salmon’s diet, along with low stocking density which produces a healthier animal. Loch Duart has been a member of the RSPCA’s fish welfare scheme since 2002. Currently our salmon are virtually free from sea lice, as evidenced by the published data, and we have had no need for medicinal sea lice treatment on any of our farms for over 11 months. Wild salmon produce about 6,000 eggs from which about 4 adult salmon return to their natal rivers. Within the farm this survival level is significantly increased. 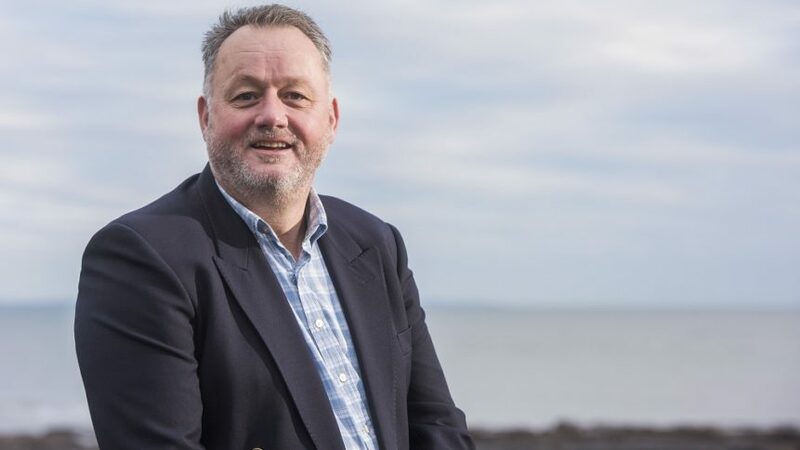 Currently, Loch Duart salmon welfare has never been better in its whole history. We continue to pioneer fresh water treatments to reduce gill irritation from natural water-borne challenges (recently increasing as sea water temps rise) and constant care, husbandry and cutting edge innovation are central to what we do on our farms. 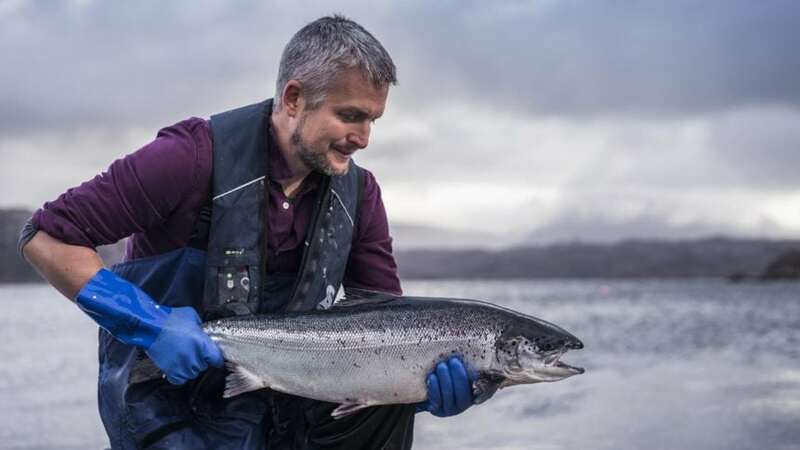 Husbandry levels are industry-leading – Loch Duart believes that we employ roughly twice as many husbandry staff (per tonne of salmon produced) as the larger multinational salmon producers. Activities such as harvesting and net servicing are undertaken by dedicated teams, leaving our experienced husbandry men and women to focus solely on looking after our salmon and wrasse on the farms.